90 ball bingo essentially developed from games like lotto, tombola or housey-housey in countries such as the United Kingdom, New Zealand and Australia. Highly popular among army personnel, the games roots dates back to WW1. However, Edwin Lowe from USA is considered being the one who brought the game to the mainstream. The game became even more popular during WW2 but it was first in the 60s it really started taking a foothold in society comercially speaking. By the time people started playing games on the internet bingo had become unstoppable. 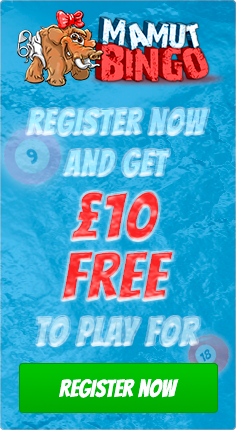 What is 90-Ball Bingo all about? 90-ball bingo is a form of bingo that has gained worldwide popularity. The 90-ball bingo cards have random numbers that range from one to 90. Players opt-in to a 90-ball bingo game by buying numbered bingo tickets. In this game, players typically mark off the numbers which are called out if they appear on their bingo cards. If the pattern on a bingo ticket matches the pre-determined winning pattern, the player scores the big bingo and becomes legible to win a prize. The first place winning position is generally awarded to the player who manages to cover any one line pattern, and the second place will normally go to the player who covers any two line pattern, with the full house winner covering all three lines on the bingo ticket. 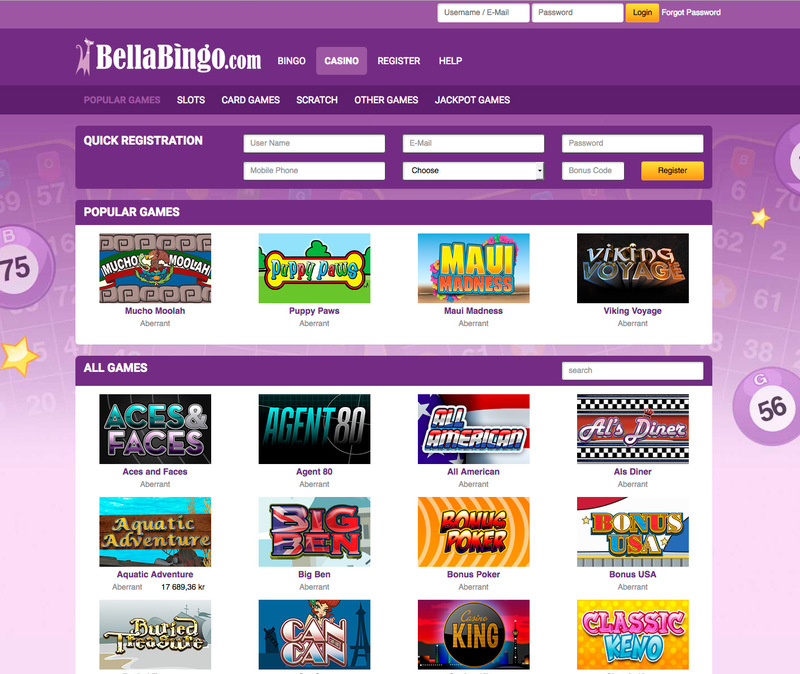 90-Ball bingo games is considered a crowd favorite by those who opt for any one of the three online bingo options that people are able to enjoy. In this fascinating game there are 90 balls available. Every bingo ticket will consist of 15 numbers printed in a three line format with each line made up of 5 random numbers. To attend a bingo round a player has to buy at least one bingo ticket, the price will differ betweeen the different bingo rooms. Once a bingo ticket has been purchased the game can start as soon as the countdown is up and the number start getting called out. The great thing about playing bingo online is that the software is so smart that it will automatically dab off the numbers on the ticket to the ones that correspond to the numbers called out. If you manage to get a single line across it will result in the software calling a house and awards you with the single line prize. If you hit the single line this means that you will have matched all the numbers that have been called. In a standard game the numbers 1- 90 are used. If playing in a live hall, the bingo caller will call each number one at a time until the winning cards are identified. There is not much difference to how the game is played online but the computer software will select the balls during a game. The rules are pretty simple and straightforward. 90 ball cards have 3 rows and 9 columns with 5 numbers in each row which means that each card will feature a total of 15 numbers. Contrary to 75 Ball Bingo, there are only three winning patterns and also three potential winners for each game. In the case that more than one player claims the same prize then it will be split equally between the participants. Prize amounts vary depending on the number of cards purchased. If the game is being played with a significantly larger group of players then the prizes will typically be bigger. 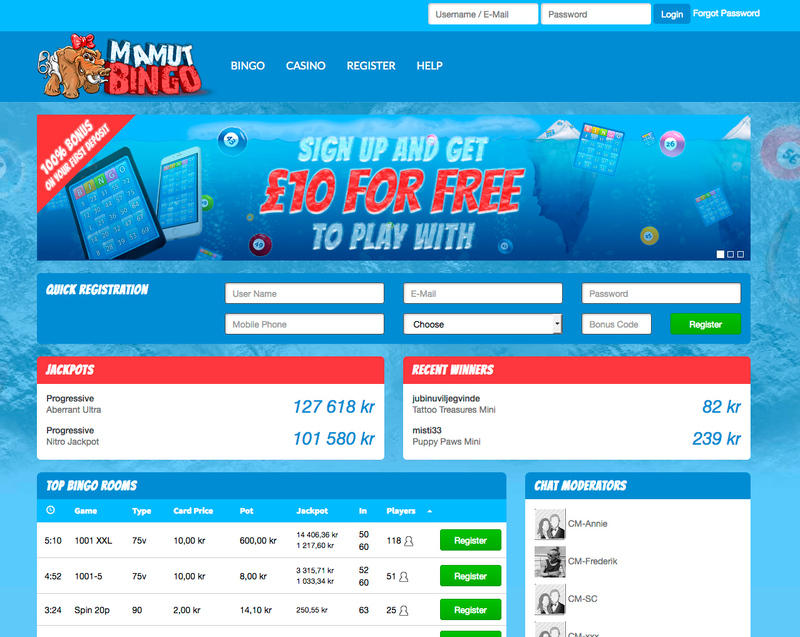 An added advantage is that on numerous online bingo sites, there are also progressive jackpots made available where winner stand a chance to win big! Any 1 Line – cover all of the numbers on any single row on any ticket. Any 2 Lines – cover all the numbers on two of the three rows on any ticket. Full House – cover all 15 numbers on all three rows on any ticket. In cases where you are playing in a live hall instead of online, you will have to shout ‘bingo’ to give a signal that your combination is a winning one. As soon as three winning combinations have been announced, the round will be concluded. The size of a game’s payout is generally determined by the cost per ticket and the number of players who opted into the game. The prizes or jackpots offered in each bingo game have a minimum guaranteed jackpot however, the higher the price of a ticket and the more players that are involved in the game, the higher the prize money will be. 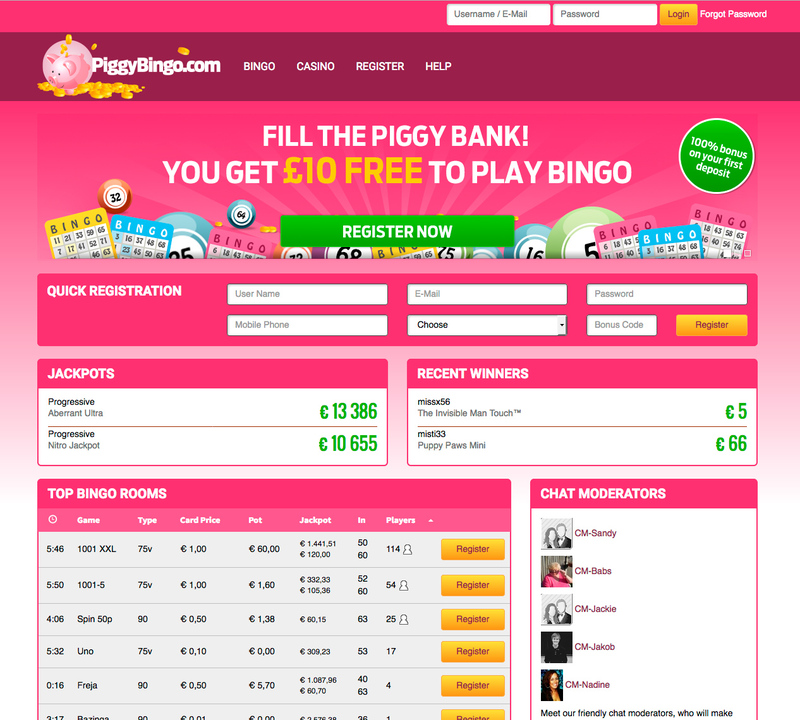 When playing online the bingo game will automatically identify a winner. More than a single player can win any prize where the criteria are met on exactly the same ball. When this happens the cash prize will be split equally between the winners. 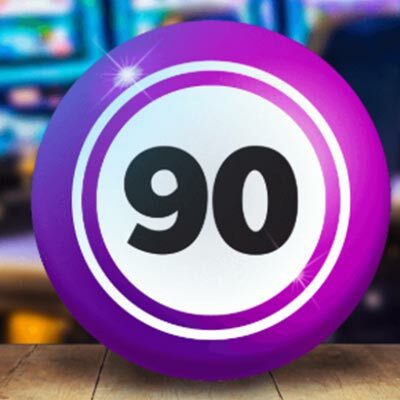 The odds of winning in 90-ball bingo change with every game but you can boost your odds by looking for free tickets or bonuses to increase your chances of winning. To maximize your chances make sure that you know and follow theese simple rules. Look out for special promotions, and try and avoid playing during peak times since the more players you go up against, the slimmer your odds, even though you stand to win considerably more in prize value.